The Pampering Plumber is a 24/7/365 full service plumbing company located in Odessa. We’re family owned and operated since 1990. We are a new type of plumbing company, focusing on creating a pleasurable experience for all of your Tampa plumbing needs as well as water purification and filtration. 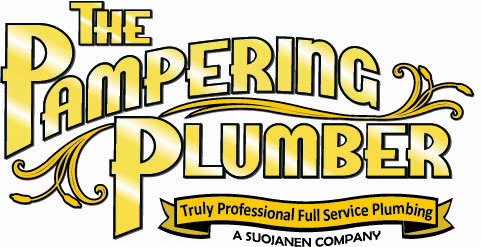 We will change your perception of the typical plumbing service company and will earn your trust in the process. That is a promise! We offer services such as garbage disposal installation, drain installation, pipeline replacement, water heater repair and replacement, water softener repair or replacement and other services.